Former O2 chief executive Ronan Dunne has emerged as a candidate for the top job at BT. Mr Dunne, who now works in the US at the head of the telecoms giant Verizon’s mobile arm, has been in Britain in recent days. 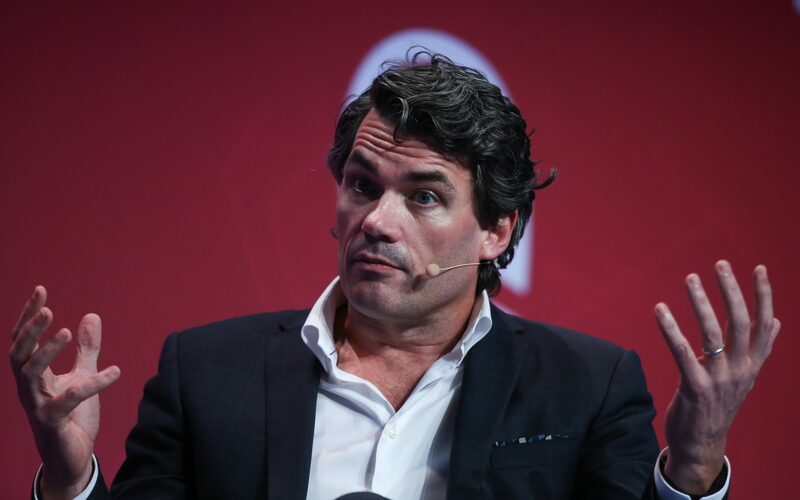 Sources said his visit included discussions with BT as it seeks a new chief executive to replace Gavin Patterson. Mr Dunne, 54, joined Verizon two years ago after more than a decade at O2 as chief financial officer and then chief executive. The Irishman had been a major figure in the UK telecoms market, building O2 into a leading brand even as it lacked investment from its heavily ­indebted Spanish owner Telefonica. He is understood to be in the running at BT months after Verizon surprised investors by promoting its chief technology officer Hans Vestberg to chief executive. BT is on the hunt for a new boss ­after shareholder disquiet over a sustained slump in its share price prompted chairman Jan du Plessis to ask Mr Patterson to step down. He ­remains in charge while the search is under way, however. In June, Mr du Plessis appointed City headhunter Anna Mann to find an experienced telecoms or technology executive to deliver on the company’s existing strategy. Mr Dunne has long experience of working with Ofcom and the Government from his years at O2. Under Mr Patterson, BT became stuck in trench warfare with regulators over control of its network arm, Openreach. Mr Dunne is also viewed as a strong motivator of staff. Morale at BT has suffered amid its regulatory battles, an a­ccounting scandal in Italy and 13,000 job cuts announced by Mr Patterson shortly before his departure. The search for a replacement is ­understood to be in advanced stages. Other rumoured candidates include Dominique Leroy, the CEO of the Belgian telecoms operator Proximus. BT declined to comment. Mr Dunne did not respond to requests for comment.